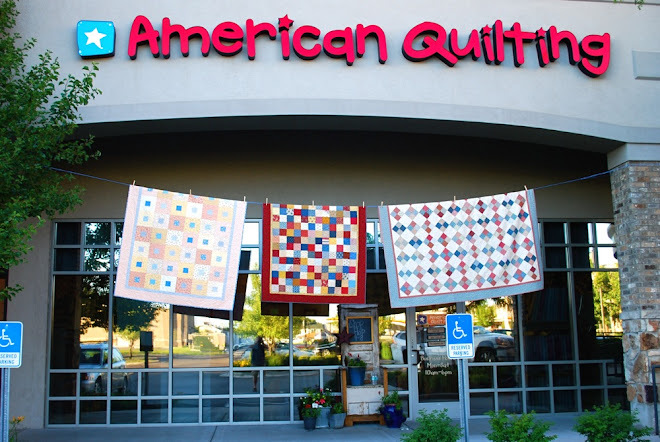 Another new quilt with available kits! of that same name made by Red Rooster fabric company. To see fabric collection swatches click here. Quilt measures 51" x 63" completed.